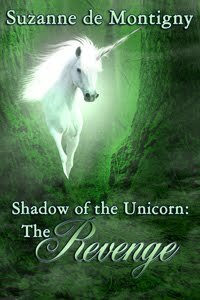 Welcome to the world of unicorns. 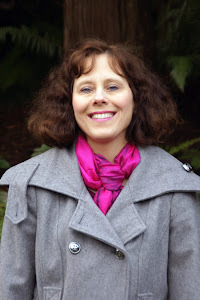 Today, I’m interviewing Marie Fostino, writer of fine romance novels that are guaranteed to tug at your heartstrings. Leave a comment to win a free copy of Marie Fostino’s latest release, The Silver Locket. Marie, tell us briefly what The Silver Locket is about? The Silver Locket captures the teen soul, heartbreaking judgment calls and the beauty of a close-knit Christian family. Read how this new teen on the block makes friends, makes mistakes, and learns life lessons. This story came to me after my granddaughter turned 15 yrs old. All the memories came flooding back to the time when her mother, my daughter, was pregnant while in high school. It is the entire idea behind this book. I’ve noticed you have quite the line-up of books on Amazon. Which one do you like the best and why? This is a very hard question. It is like picking a favorite of one of my children which I can’t. I love them all. They all came from some kind of history that I lived and from my heart. At the moment I am trying to get my books into paper back. I am probably one of the oldest females that work on a private ambulance. My days are filled with running lights and sirens to car accidents or picking up a hospice patient to go home to die. I live in sunny Phoenix, AZ and had to learn to enjoy the hot sun that pours down on our desert every summer. My husband and I try to ride our bikes at least 5 miles a day, and I try to walk 2-3 miles every night. I really enjoy my grandchildren trying to spend as much time as I can with them. I jumped from an airplane for my 50th birthday and now I am brainstorming as to what exciting thing I want to do for my 60th birthday which is in a year and a half. That’s all very interesting, Marie. What an active life you lead. Now where can we find The Silver Locket as well as the rest of your books? The Silver Locket paper back is available on Amazon and Barnes & Noble. I am also putting the book in little local book stores. Thanks for an awesome interview. 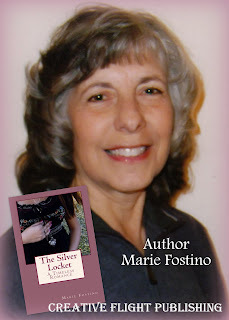 Readers, don’t forget to leave a comment for a chance to win a copy of Marie’s latest release, The Silver Locket. The book sounds good. Best to you, Marie. And thanks Suzanne. I don't think you're ever too old to drive an ambulance. It's an honourable way to help others, and I'm already darn proud of you. Now that would have made for an exciting story! I've always wanted to deliver a baby. One of those things I latched on to as a kid. :) Your books sounds great as well, I'll be sure to check all your work out on Amazon. Thanks for sharing with us. Wow! I have a friend who was born on the floor of the hospital in the hall. They named her Flora at first, and then changed it to Celia. hahahaha That is so KOOL :) I do like Celia better for the name of the baby. 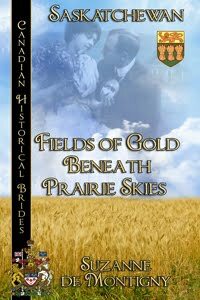 Will Belgian Bride, Lea, and her husband survive the Dirty Thirties on their Saskatchewan Homestead? Who is the mysterious red-haired fiddler bewitching the town? 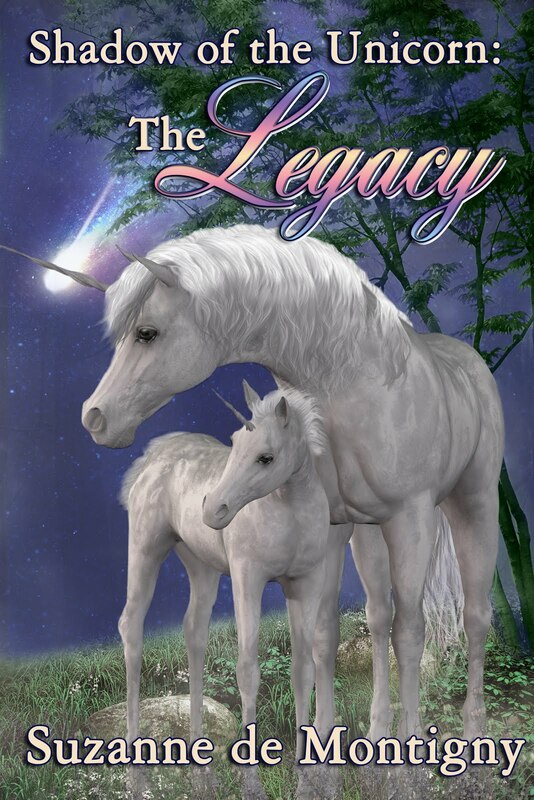 Suzanne de Montigny's middle grade children's novel, The Shadow of the Unicorn: The Legacy was awarded a Gold Global E-book Award for Best Fantasy/Alternate History. She was also awarded 1st place in the Dante Rossetti Awards for her upcoming novel, A Town Bewitched.